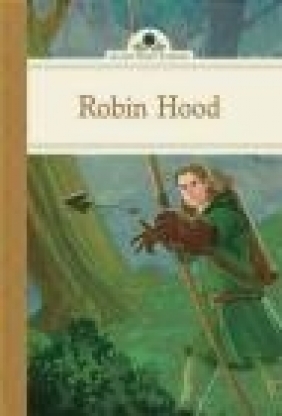 In the Sherwood Forest, Robin Hood robs from the rich and gives to the poor and has enough action-packed exploits to thrill any child. Lavishly illustrated and lovingly retold, these new Silver Penny Stories are sure to find a cherished place in any family's collection. The classic tales have captured readers' hearts and imaginations for generations and children and parents will enjoy reading them together over and over again.